I had heard about Wings Over Willcox and had been eager to introduce the birding extravaganza to my sons. My own interest in the cranes began when I first read A Sand County Almanac (Oxford University, 1970) in my 20s. Aldo Leopold, the late Wisconsin naturalist, wrote of his fondness for the sandhills in his 1949 classic. In an era when Facebook, video games and sporting events are mainstays for the modern teen, it is not easy to arouse enthusiasm for a weekend spent in a small Arizona town, where the adventure’s highlight is a predawn excursion to see a mass of long-necked, pointy-billed, spindly legged birds take flight. I am fortunate to have raised nature lovers. When journalist and youth advocate Richard Louv, the author of Last Child in the Woods: Saving Our Children From Nature-Deficit Disorder (Algonquin Books, 2005), sparked a national discussion about the lack of time children spend in the natural world, I feel grateful my sons have grown up exposed to desert wild flowers, the Grand Canyon, the Colorado River, and now, the dance of the sandhill cranes. Then we heard it. As the rising sun spewed light on the shallows, a jarring whoosh filled the air and washed over us like a wave over sand. In that moment, thousands of birds, with a five- to six-foot wingspans, and weighing as much as 14 pounds, took flight. They were embarking on a day that would include lollygagging in nearby cornfields and flying in V formation to the delight of mesmerized onlookers. Later they would return, to roost once again, in this Sulphur Springs Valley sanctuary. As we settled into a welcome breakfast of eggs over easy and piles of pancakes, we spoke of the birds’ flight. And of the sound. The amazing sound of the sandhill cranes, in unison, breaking the sacred silence of morning. 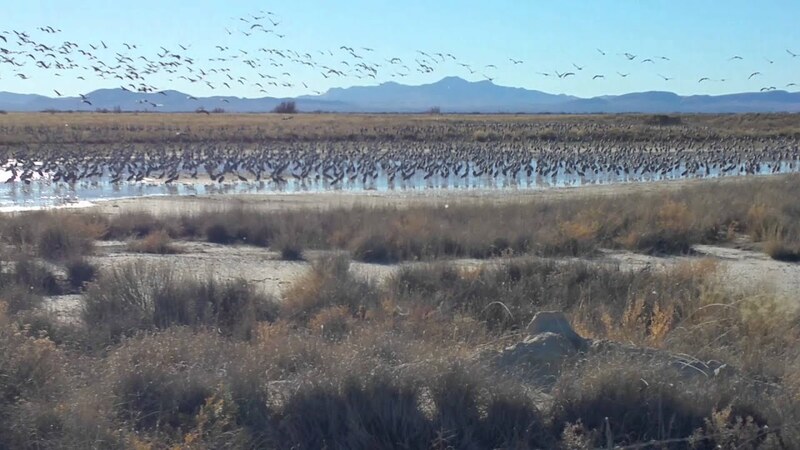 Each year, the Wings Over Willcox Birding & Nature Festival (WOW) takes place during January’s Martin Luther King weekend. 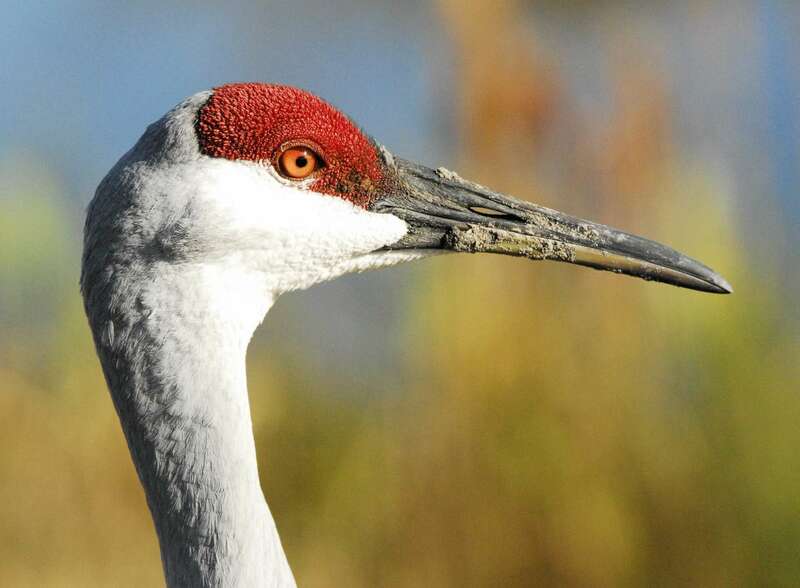 While the cranes are the stars of the show, the festival offers tours and educational programs that also explore photography, geology, archeology, history, botany, agriculture and ranching. Visit the Web site to review the seminars and tours that interest you and your family. Reserve early. Mornings are cold with temperatures dipping well below freezing. (Think 15 degrees Fahrenheit.) Wear gloves, hats and layers. Rain is unlikely, but possible. Bring your camera.